This site was created to give researchers access to primary and other hard to find documentation concerning the evacuation, relocation, and internment of individuals of Japanese ancestry during World War II. Much of the information you will find on this site cannot be found anywhere else, except through laborious Freedom of Information Requests or personal visits to various archives around the country. 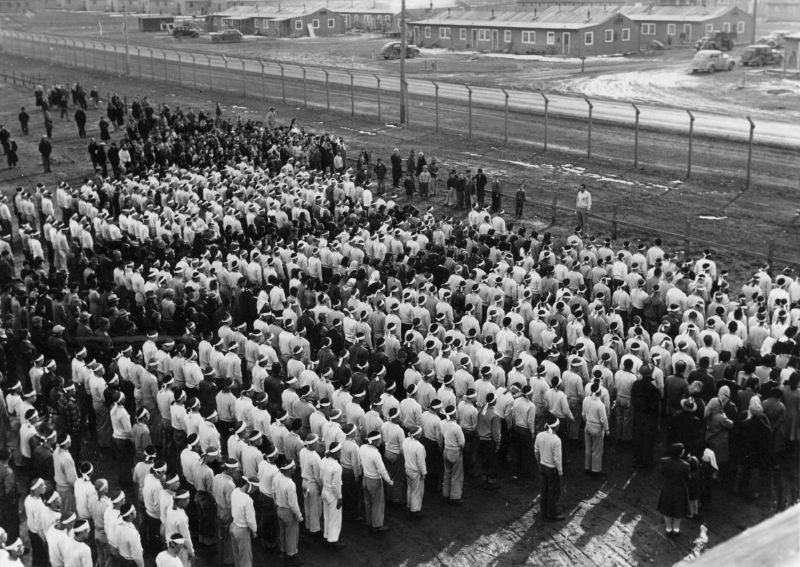 Conventional wisdom concerning this controversial event in American history is that individuals of Japanese ancestry were rounded up and put into American concentration camps in violation of their constitutional rights because the country was overcome with "racism, hysteria and a lack of political will" after the attack on Pearl Harbor. The determined researcher will find that the truth is quite different. A careful review of the documentation in this archive reveals that many Japanese along the West Coast of the U.S. did, in fact, pose a grave security risk to the country. For a more complete analysis we invite you to read: A National Disgrace. This special report describes in detail how the historical record concerning the relocation has been systematically distorted over the last 70 years to achieve political objectives. It contains numerous links to reproduced source documents and photos that will let readers decide for themselves what is true and what is false about this controversial period of American history. Thanks for your interest and we hope you find this site useful in your research.